For business and website owners who want to build a successful online presence. Create an amazing website experience and connect with more customers by using BannerOS. 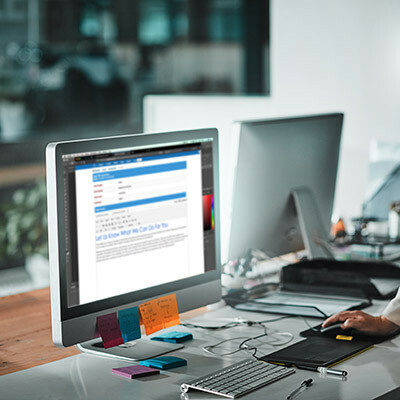 Get the features your business needs most including ecommerce, email marketing, automated billing, live chat, membership database management and much more with the many available add-ons to BannerOS. Get a professionally designed website, customized for your business and powered by BannerOS for an affordable one time setup of $499.95. Starting at $19.95/mo. your website will be hosted live on the Web and includes the ability to manage your website easily with BannerOS. Your first 30 days are already included in the setup cost! Low risk - cancel anytime! Discover how to increase your visibility on search engines, generate more traffic to your website and boost sales! 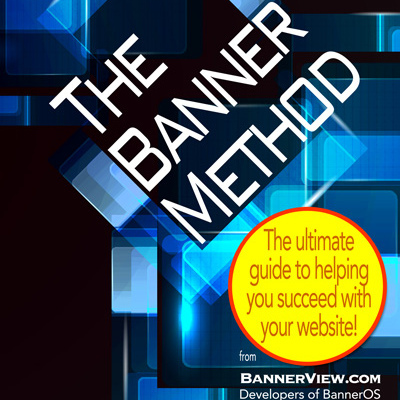 The Banner Method is the ultimate guide to increasing website traffic and making it sustainable. Get the guide for only $49.95 with delivery via downloadable PDF! 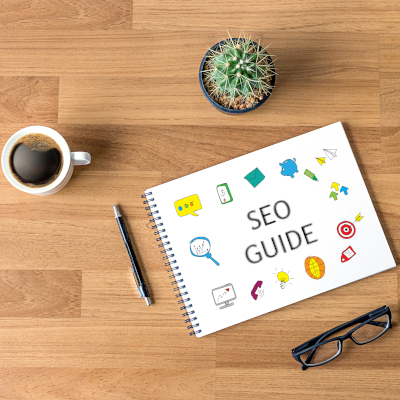 Get the Basic Guide to SEO (Search Engine Optimization). Learn the basic concepts about how search engines work and how you can position your website for success. This introductory guide is only $9.95 delivered via downloadable PDF! Try the Do it Yourself Website Builder for free! 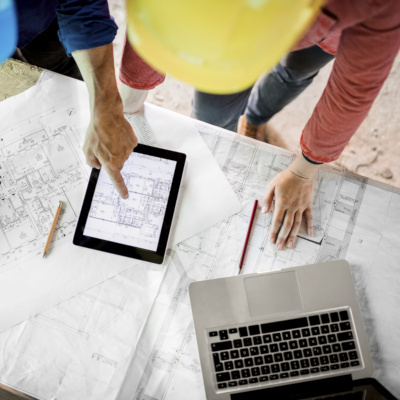 Before You Build or Pay Someone to Build Your Website, Read This First. Read this important article from BannerView.com President & CEO, Mark Cenicola. It details the information needed when discussing the expectations a business needs from a website. 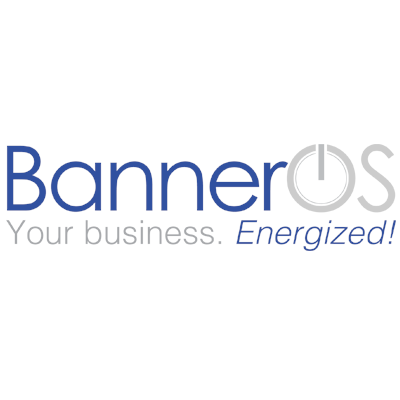 BannerOS takes the guessing out of online marketing by providing easy to understand website statistics. BannerCoin (BCOIN) is the official digital currency asset created by BannerView.com, the developers of the BannerOS website management platform. Check out the BannerView.com website marketing store which has the products and services to market your business online. *BannerOS websites start at $19.95/mo. after the 30 day free trial.